Looking for the perfect home with quality features in outstanding communities? Expecting personal, dedicated service from your Realtor? Looking for great golf, tennis, swimming and fitness amenities? 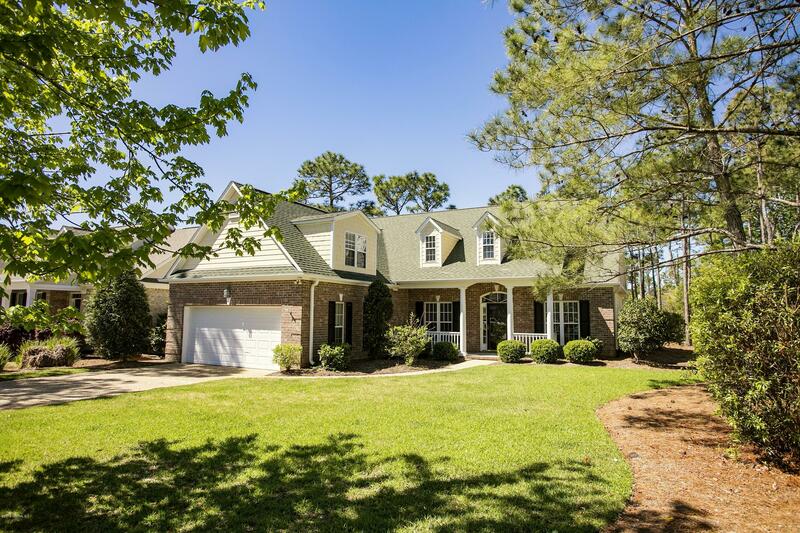 Looking for the perfect St. James Plantation home with quality features? Relax. You're at the Right Place! St. James Plantation is one of the premier housing communities on the North Carolina coastline with houses ranging from quaint townhomes to expansive estate homes. Every day offers a new adventure in St. James with four world class golf courses, tennis courts, a bustling marina, clubhouses and restaurants, and even a market where you can grab groceries or a nice bottle of wine to serve with dinner. 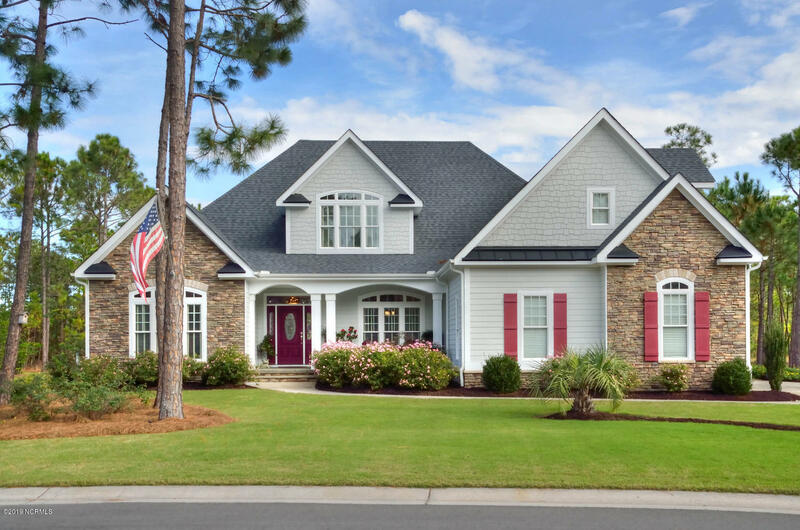 If you’re considering a move to the North Carolina coast, there is no better place to buy a home than St. James Plantation. Golf is a way of life in St. James with four expansive golf courses offering residents 81 holes to play. There is also a driving range, practice greens, and even pro shops where you can stock up on supplies and chat with golf experts to get advice on ways to improve your game. Membership at St. James gives residents full access to all four championship golf courses, so you can play to your heart’s content. Golf isn’t the only activity that residents of St. James can enjoy. You’ll also find tennis courts, expansive parks, 36 miles of walking and biking trails, and a marina where you can launch out for a day at sea. In 2016, St. James introduced a brand new state-of-the-art Signature Wellness Center offering cardio and strength training equipment, personal trainers, physical therapy rooms, and studios for yoga and exercise classes. Next to the wellness center, you’ll find the pool where you can splash around with the kids or enjoy a cocktail while you bask in the coastal sunshine. St. James Plantation has a very active social scene with numerous clubhouses and restaurants where neighbors meet and mingle. At the Reserve Club, you can enjoy the beautiful wine room or lounge on the screened dining porch. Residents love to grab lunch at this club after playing a round of golf. 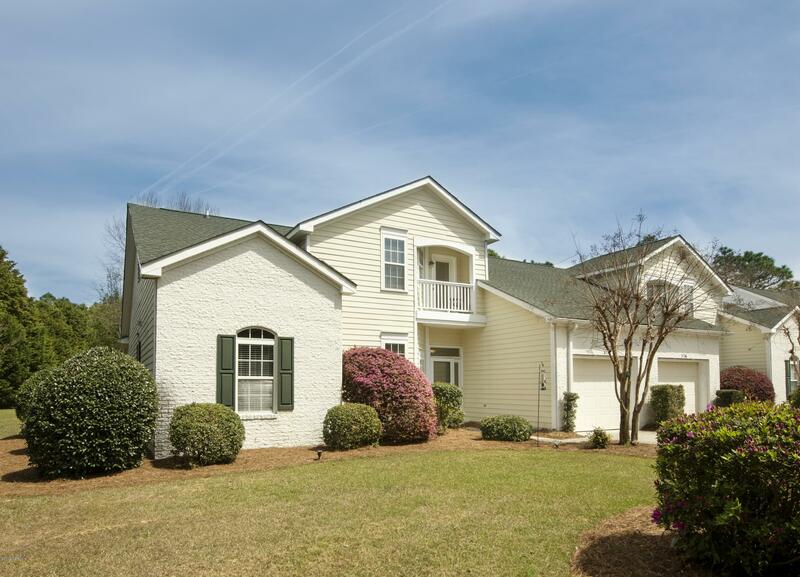 At the nearby Founders Club, you’ll find views of the beautiful fairways, scenic marshes, and an active routine of tennis lessons and tournaments. The Members Club is another resident favorite, with an indoor pool, steam rooms, and a sauna. The nearby Players Club offers elegant outdoor dining with views of the 18th hole. You can also play croquet out on the lawn at the Players Club or spend the evening catching up with neighbors over a bottle of wine. Living in St. James gives you access to a private beach club on Oak Island, just minutes away down Middleton Road. Here you’ll find a private stretch of sand, an oceanfront pool, a picnic area, showers, and a gazebo where you can sit in the shade while the kids splash in the water. This beachfront club is exclusive for St. James residents and it’s one of the many perks of buying a home in this premier coastal community. 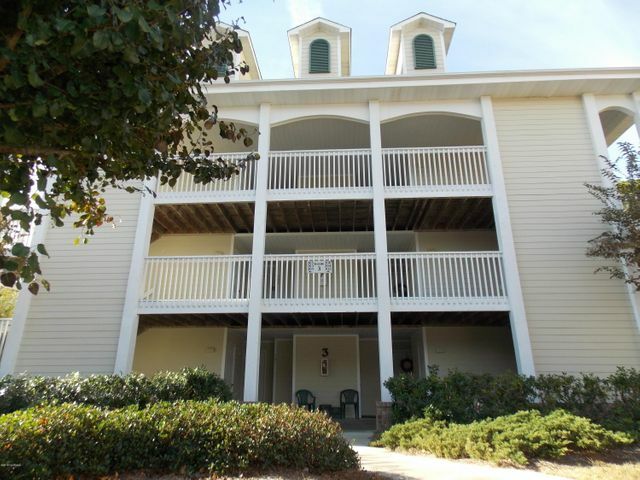 Whether you’re searching for the perfect place to retire or you want to raise a family near the beach, the gated community of St. James Plantation is a place you don’t want to miss. Sold a Single Family home in 2014 for approximately 0K in Oak Island, NC. We chose Vic to sell our water front home on oak island. After interviewing several realtors it became clear Vic knew exactly what he was doing. Wellness Connection August 14th - August 20th The Water Aerobics classes have been moved to the Players Club Sports Center.